In 1938, Yale behaviorist psychologist O.H. 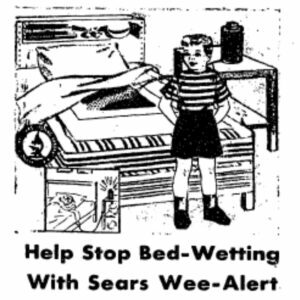 Mowrer and his wife created a device that would wake up children who wet the bed with a loud alarm. In theory, the alarm would use the principles of classical conditioning – like that used by Ivan Pavlov and his dogs – to stop children from bedwetting. 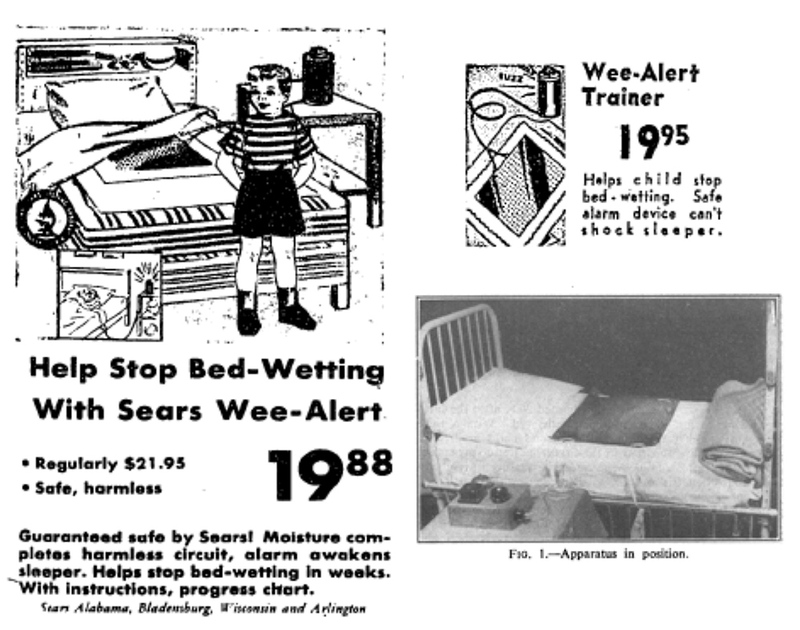 Although the device became popular among physicians and available to the public at stores like Sears, it was difficult to use in practice and was disruptive to family life. 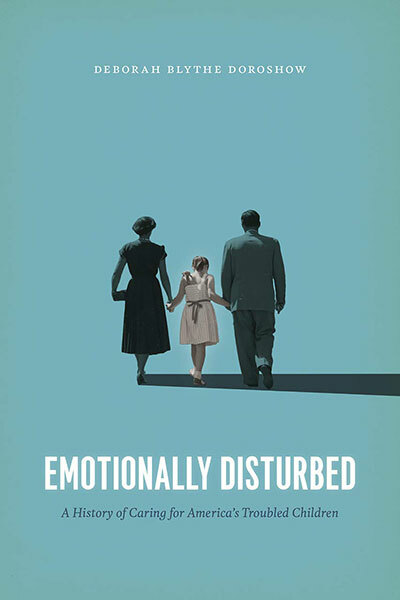 “An Alarming Solution: Bedwetting, Medicine, and Behavioral Conditioning in Mid-Twentieth Century America,” Isis 101, no. 2 (June 2010): 312-337. 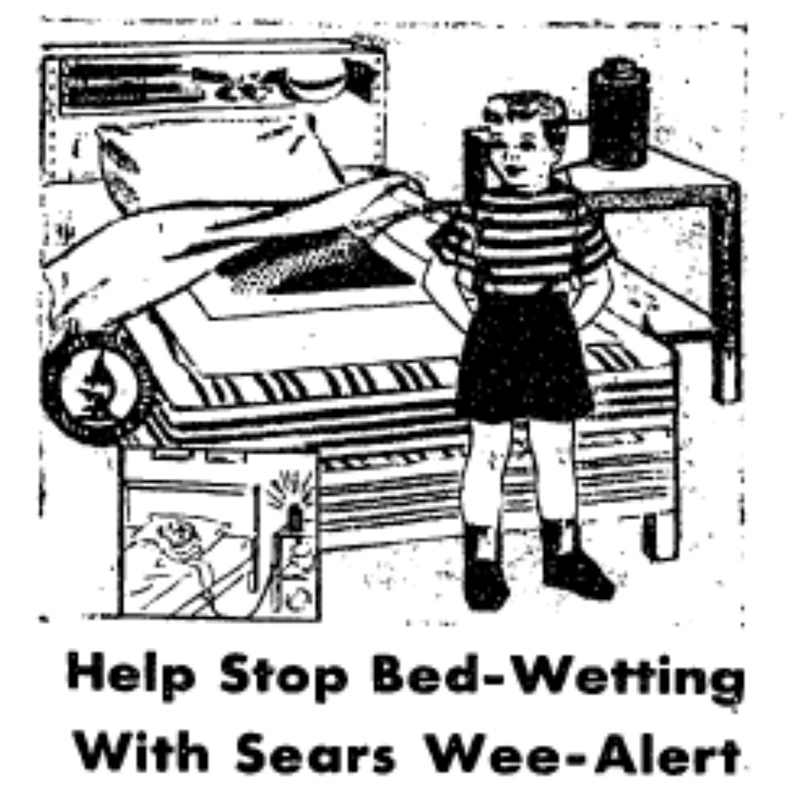 Megan Cartwright, “Bed-Wetting is Not a Moral Failing,” July 24, 2015.